"Every ride is already in you, just let it out. " Ben's father was a Tour De France champion and his mother was a tiger. The apple didn't fall far from the tree. Born in Kentucky, he left his native state for big city action in New York. 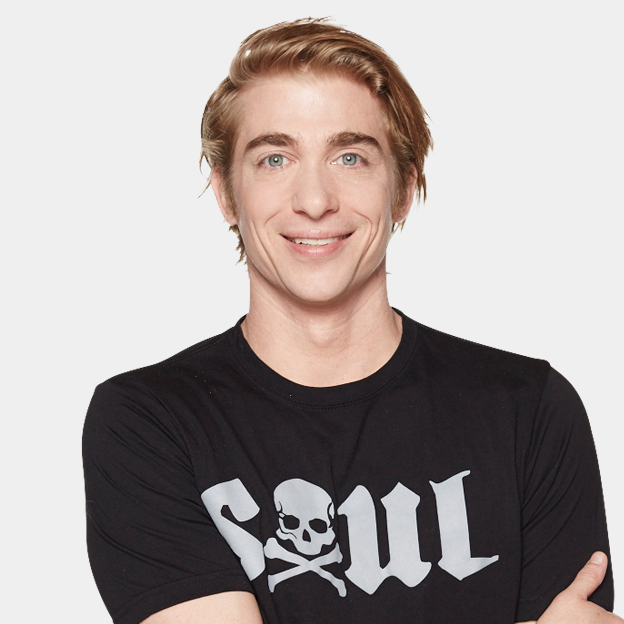 He fell in love with the marriage of music and sweat that is SoulCycle and knew he had to be an instructor. Two years later, he made his way to Los Angeles to enjoy this side of the country. 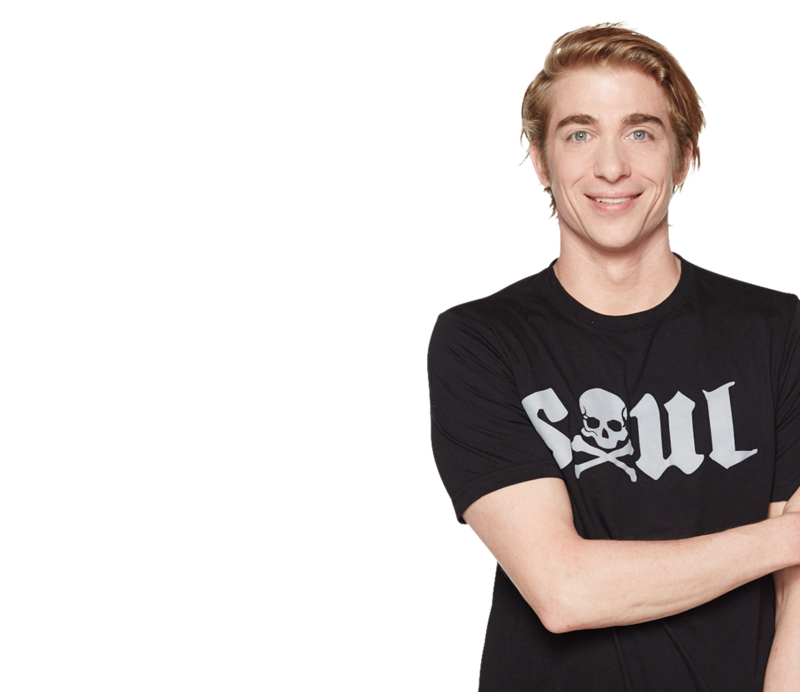 He is equal parts motivating and funny, intense and laid back. You will have the time of your life pushing yourself past what you thought was impossible.